Color: Pink, Blue, Green etc. - Widely demanded in shopping as well as a daily use packaging material. 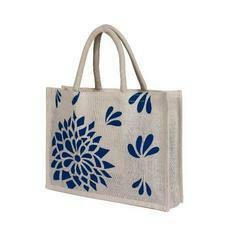 We are offering Printed Jute Designer Bag. We are offering a wide range of Designer Jute Bag. 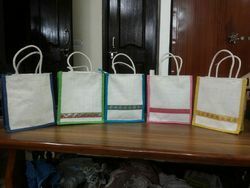 The exciting range of Designer Jute Bags offered are designed and developed by us for different end usage.